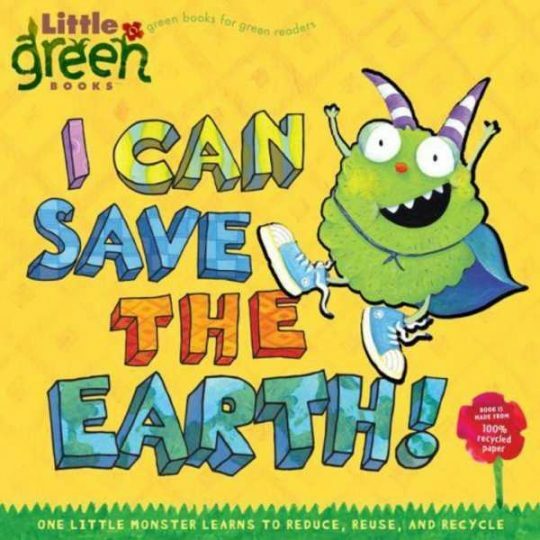 These adorable, tote-able sets keep the green start series growing, bringing wholesome, earth-friendly messages to kids in a format they can understand and enjoy. Each set includes a heartfelt illustrated board book with simple, enriching content plus 20 chunky game cards perfect for memory match, go fish, sorting and endless fun-filled favorites! 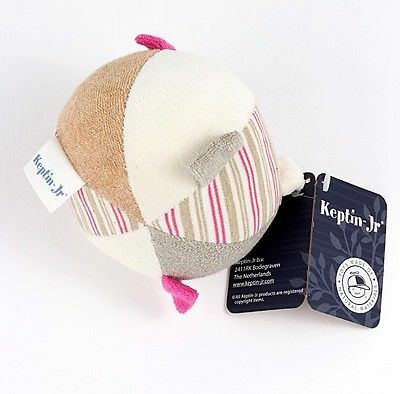 It’s a busy day for all the mama and baby animals! 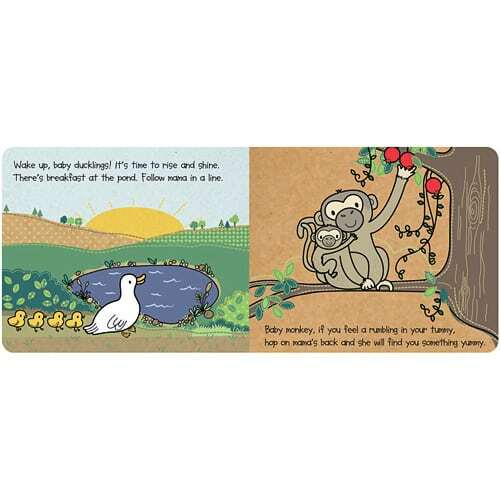 Kids will love discovering how ten different mama animals take care of their babies. 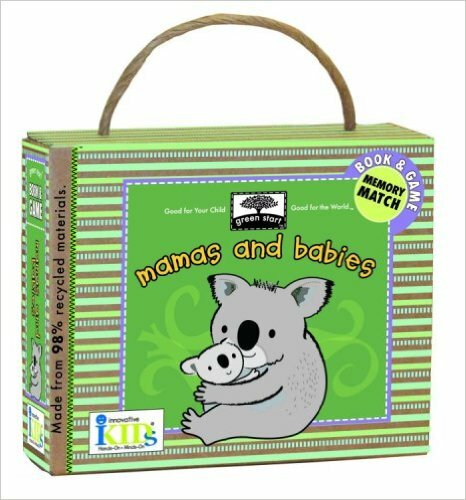 After reading, it’s time for a fun game of memory match, pairing each baby animal with its mama; Comes with a 10 page board book; 20 memory match cards; adorable and reusable storage box.